“No mister, no buying – come my shop, just make your eyes happy”. I think, all of you who ever traveled through India know this therm. So now i even extend this therm to: “Buying not possible 🙂 – just make your eyes happy” – I am talking about an un-branded wallpaper you can download for free (just click the image beside to open and download it in full resolution 780 x 1280 px). You can use it wherever you like. 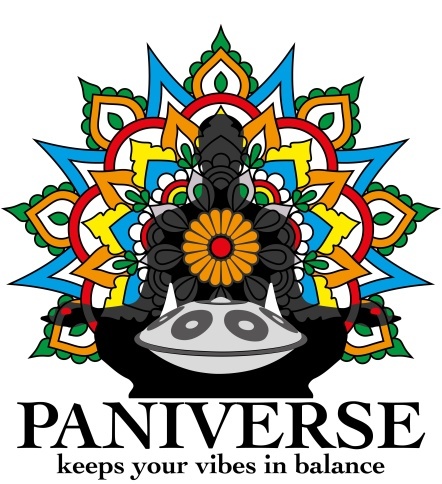 It shows the “PAN Buddha” i use as the Logo for the PANIVERSE.ORG project. Myself, i use it as the background on my cellphone – and it really looks great ! Thank you again Johanna (professional multi-media designer and handpan-player for fun 🙂 ) for this great work ! 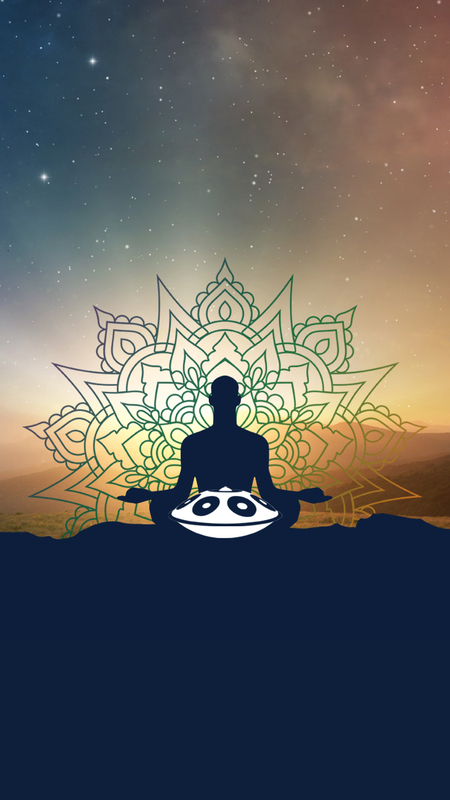 If you like the “PAN BUDDHA Wallpaper” and you are not totally out of money 😉 – i would love to see, that after you have made your eyes happy – you make some Nepali children happy :). 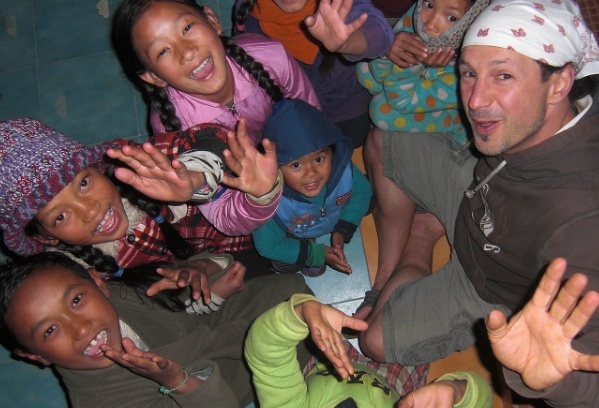 There is a great Nepal Aid Project. I know the people who run it personally (did i say ” i know them ?” No i even LOVE THEM), they are doing definitly something, that makes the world a better place. And they do it with tons of Love and all their energy. Please good people from Paniverse – go and support them, by making a little donation for them. Since the this years GRIASDI Gathering is a charity event for this beautiful project, you find a Paypal donation button (5 euro) at the GRIASDI 2017 Ticket Shop Page. Do it, good people from Paniverse, do it. Its just a little, but as an collective it can change the world – a litte, at least !